Guide to the organization and content of Professor Masha Kabakow Rudman's extensive library of children's literature and related secondary scholarly studies. School of Education professor emeritus Dr. Masha K. Rudman was one of the first scholars to study children's literature from an issues approach. 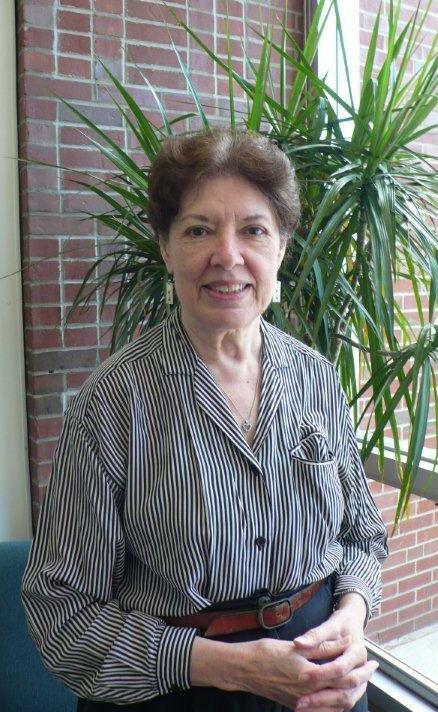 She donated her collection of more than 8,000 volumes of juvenile literature and related scholarly references to UMass Amherst Libraries. 1) Consult the subject terms associated with the collection under the tab just above this box labelled Codes. 2) Once you've found the term or terms that best represent the topic you are looking for, click on the link to the left labelled Five College Catalog. 3) When there, click the middle tab labelled Five College Catalog and then use the search box to input each term from the Codes list (one at a time) together with the phrase <and Rudman>, i.e., in order to find what books are in the collection on the topic of Gender, go to the Five College Catalog and put the terms <gender and Rudman> in the query box. 4) You should then get a list of all of the books that are cataloged in the Rudman Collection using that subject heading as well as other copies of the same books located elsewhere. The Masha Kabakow Rudman Children's Literature Collection (located on the 21st floor of the W.E.B. Du Bois Library) comprises two subcollections: 1) professional literature represented by scholarly studies and textbooks classified in the Library of Congress scheme used throughout the Du Bois Library's collection (an example of a Library of Congress call number is LC1099.3 .N54 2008); 2) children's literature in many genres classified in a scheme specifically developed by Prof. Rudman for arranging the primary works in parallel with her textbook Children's Literature: An Issues Approach (an example of one of these call numbers is GEN Paterson which is a book on GENDER by an author called Paterson) . 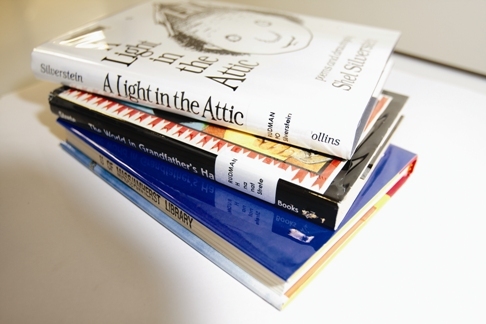 All of the books in both parts of the collection can be found in the Library's online catalog under the work's author, title, series, subject, and call number, and by using the KEYWORD SEARCH in the Five College Catalog under the entry "Masha Kabakow Rudman Issues in Children's Literature Collection" [with quotation marks] or simply click on the link to the Rudman Collection below. In addition, all of the items in the collection can also be found under the SUBJECT heading Rudman Collection followed by a subdivision representing a narrower field within the overall Collection (e.g., Rudman Collection Gender or Rudman Collection Professional Books). For a list of these subdivisions, see the outlines of coding schemes in the tabs adjacent to this one. If you want to find a book on a subject contained in Dr. Rudman's classification system, consult the Codes tab (e.g., the category "Myths, Fantasy & Folklore" is labeled MF and can be found by conducting a CALL NUMBER search for MF and then browsing the list of retrieved bibliographic items online or by visiting the open shelves on the 21st floor). If you want to find a book on one of the subcategory headings in the Hierarchical Codes list, simply enter a CALL NUMBER search for it as follows: OPP slv (displays books from the Slavery subcategory of Oppression & Resistance). The one exception to all of the above is in the case of the three special authors featured in the Collection (Joseph Bruchac, Jacqueline Woodson, and Jane Yolen). The works of these three are located at the end of the Collection and can be readily identified by the LAVENDER call number label. The specialized cataloging schedule described above is not used for these authors; rather they are organized by surname and the first word(s) of the work's title (e.g., <Bruchac When the> for Joseph Bruchac's When the Chenoo Howls). While the online catalog can be a powerful tool in discovering the breadth and depth of the Rudman Collection, ultimately it works best when combined with focused browsing of the Collection in person.